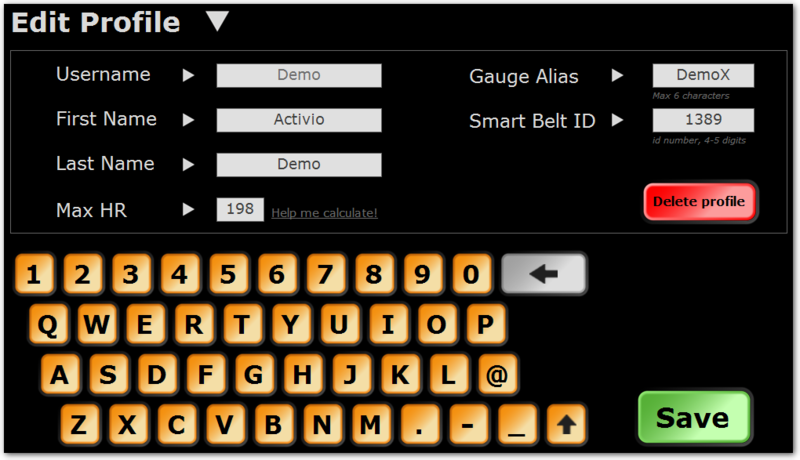 To be able to upload heart rate to myActivio.com and/or use the Activio Smart Belt a local user profile need to be created and connected to you myActivio account. 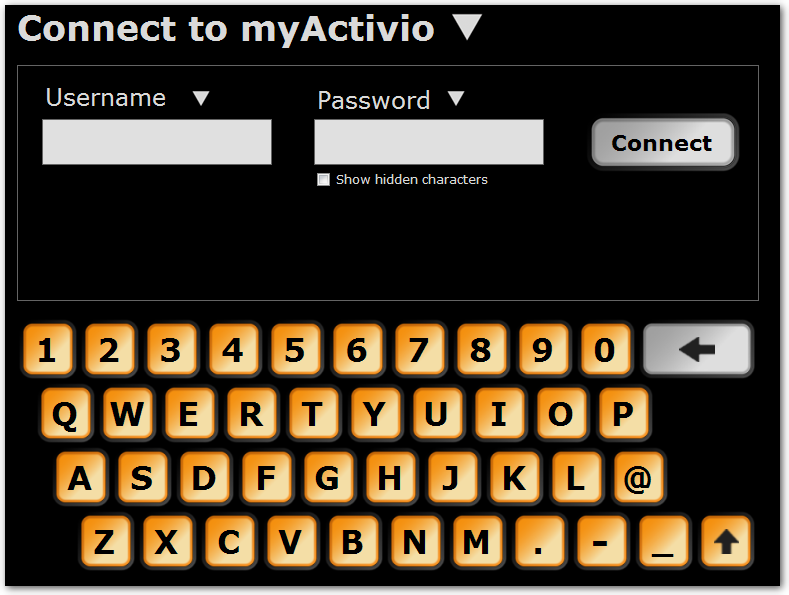 Before you can create a user profile you need to create a myActivio account. See this guide or this article. Note: This step is only necessary ONCE per Activio system. 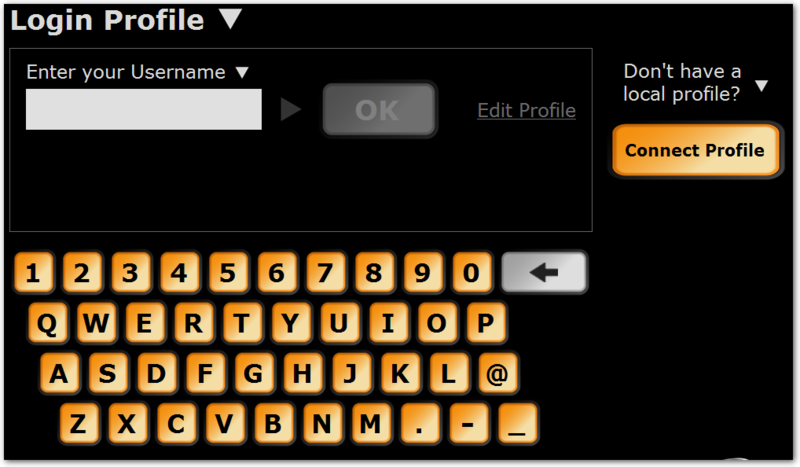 At the gym, on the Activio systems touch screen, press the button Login with Profile. Your account information is downloaded, check that the information is correct, you can change or update the information as necessary.